Finding the perfect running shoe for your style of running is made easier with the help of dorsaVi’s ViMove2 wearable technology. 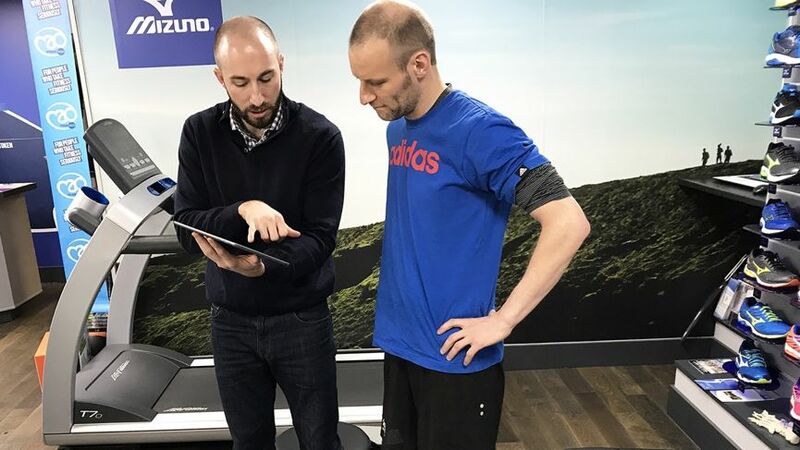 In a recent treadmill session, marathon runner and writer Kieran Alger, experienced first hand the running insights that dorsaVi’s clinical grade movement sensors can provide to help find the elusive perfect shoe. Read his full write-up here.